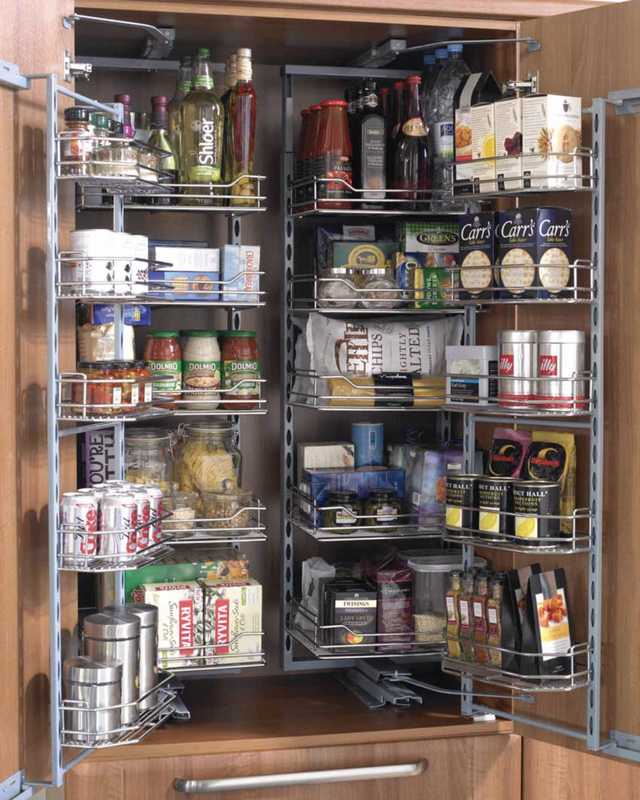 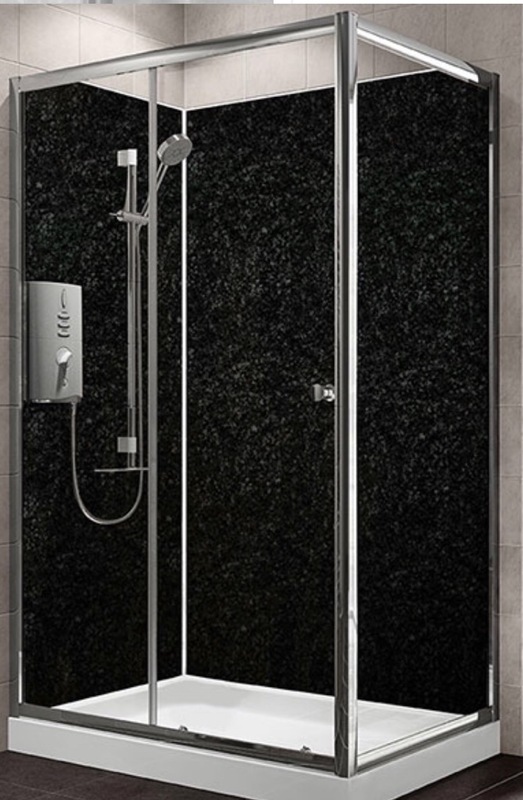 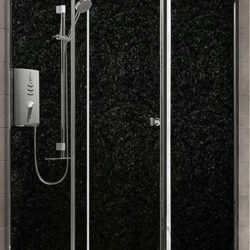 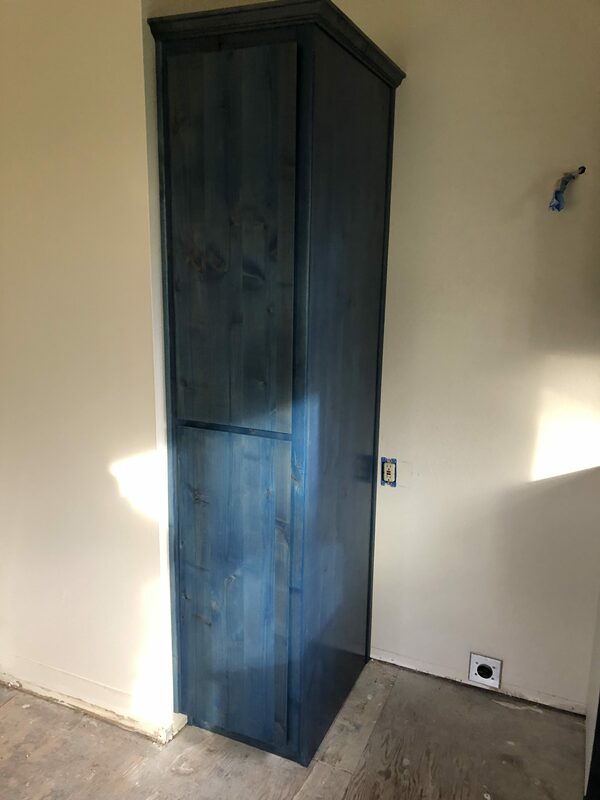 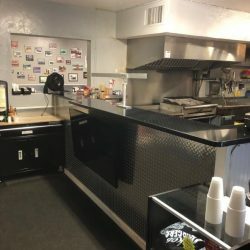 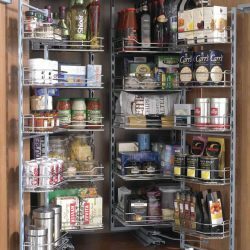 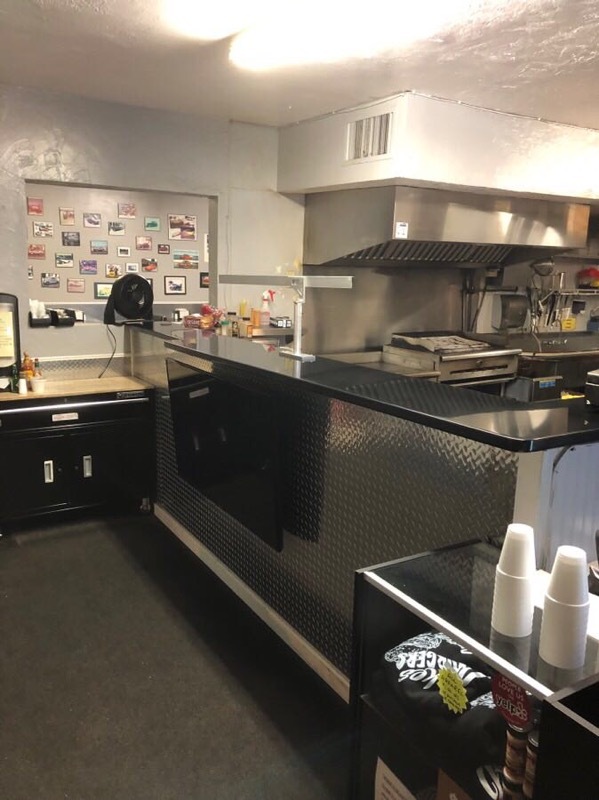 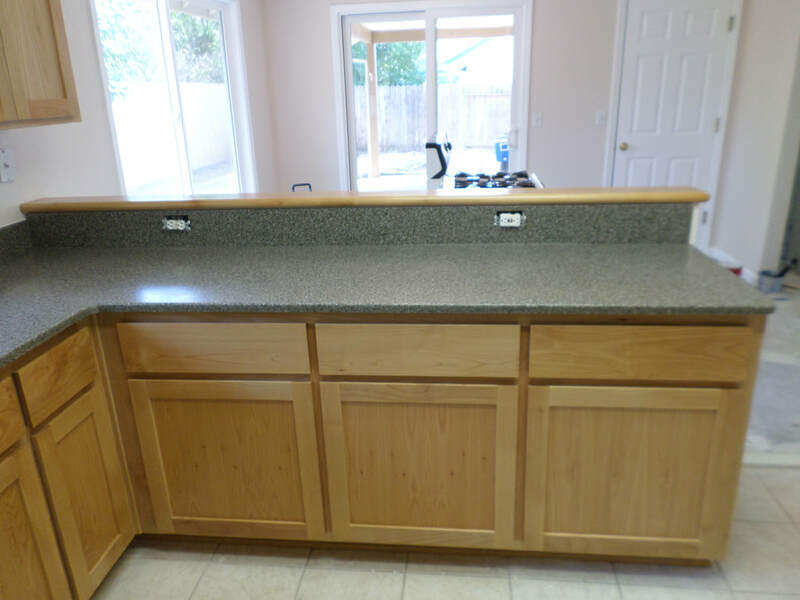 "Owner and employees were great to work with. 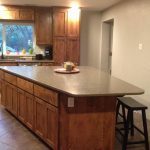 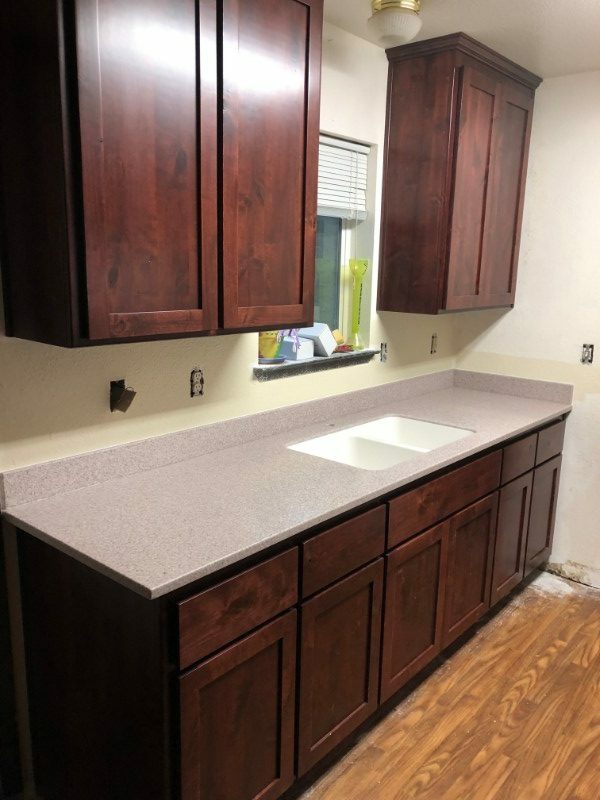 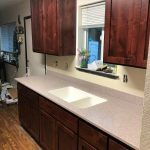 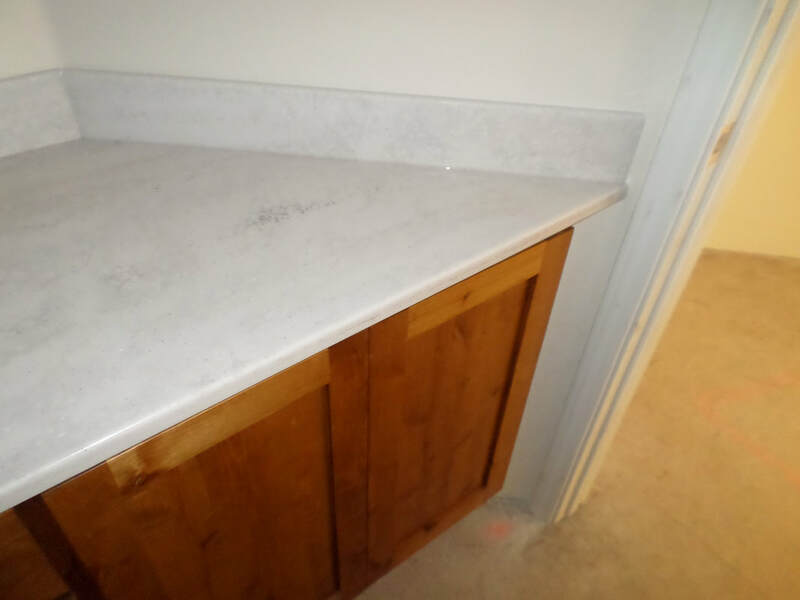 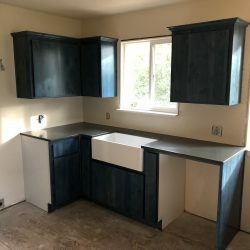 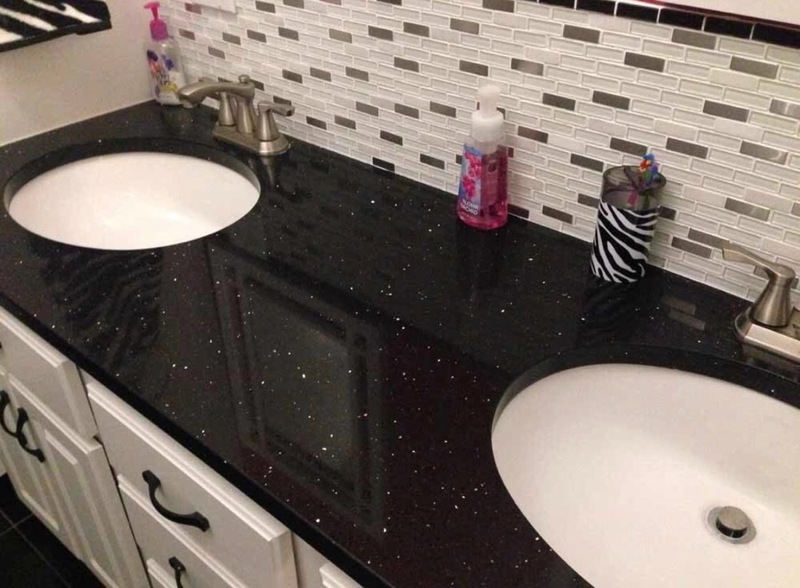 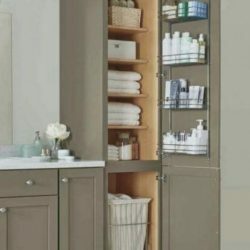 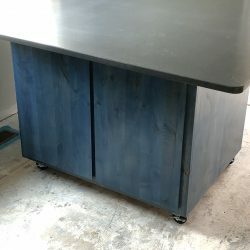 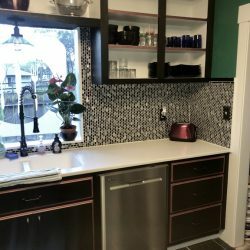 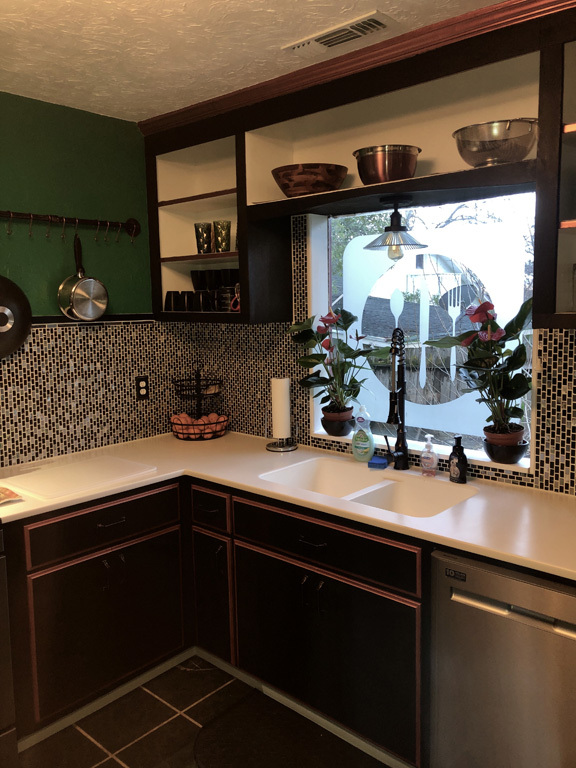 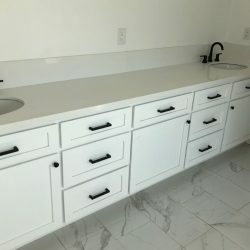 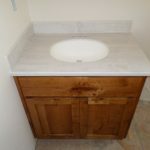 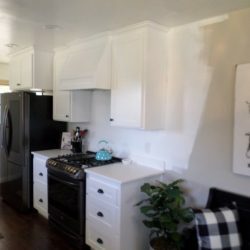 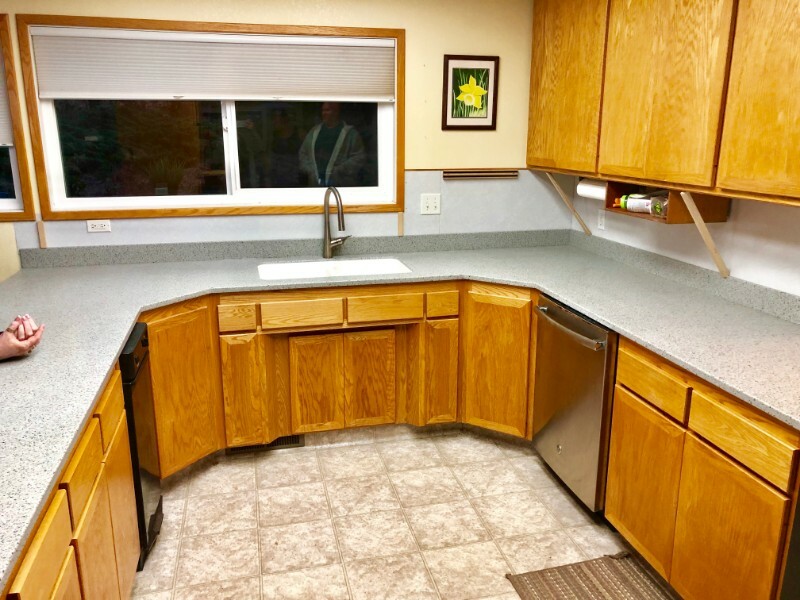 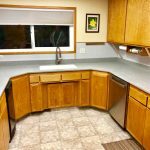 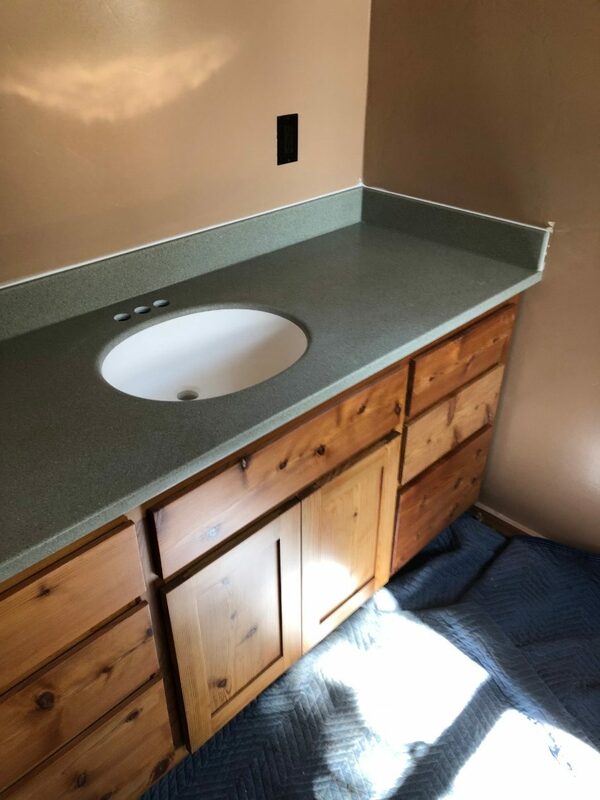 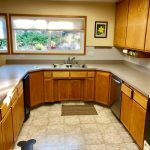 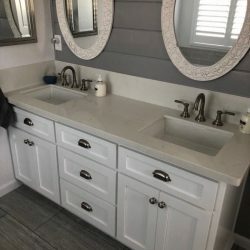 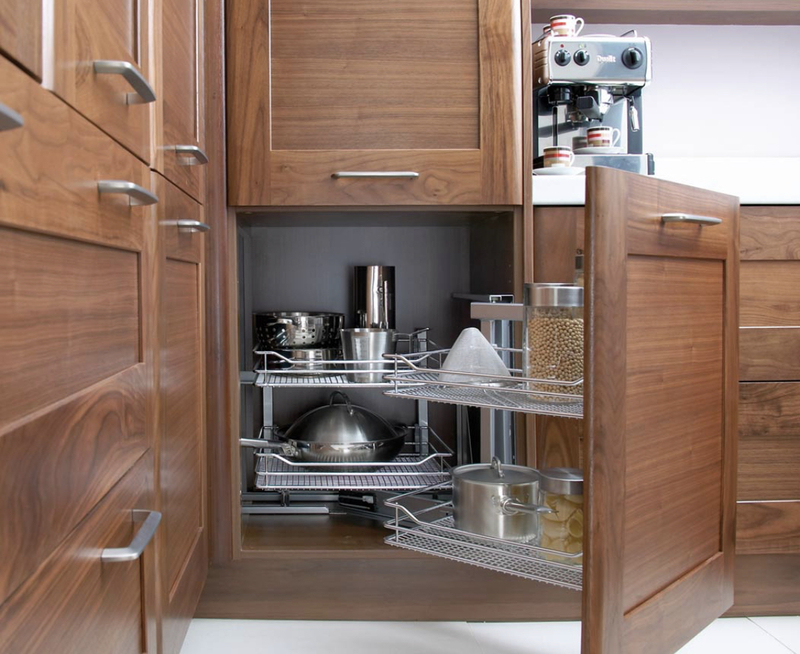 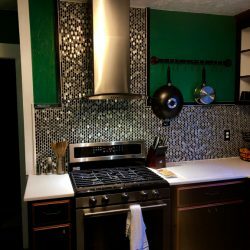 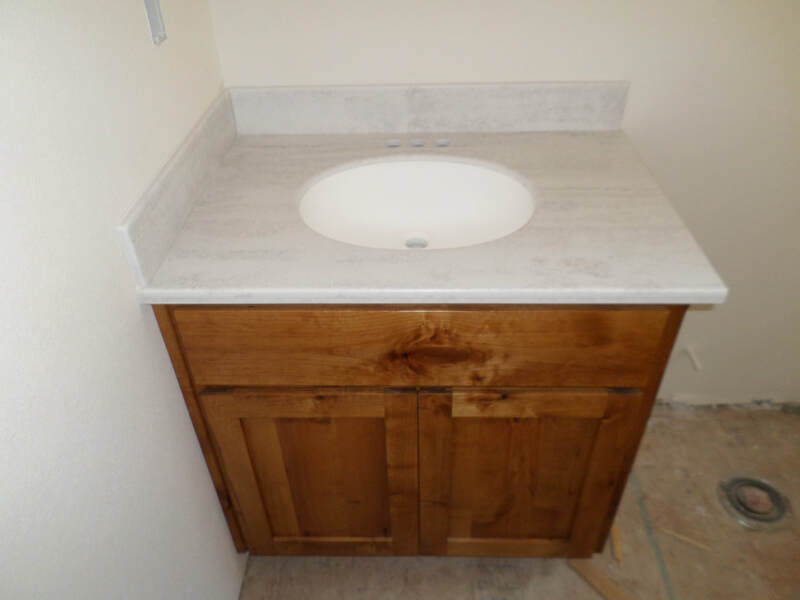 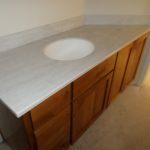 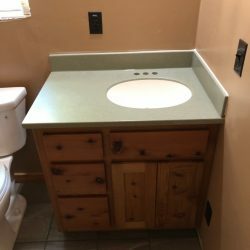 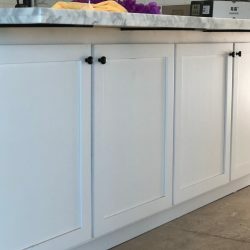 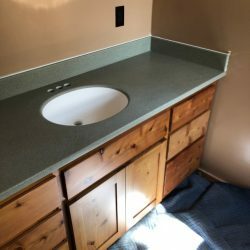 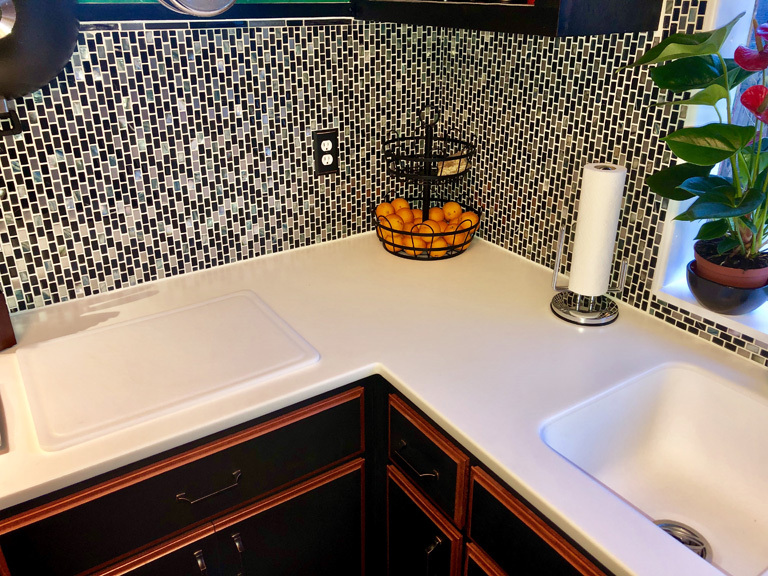 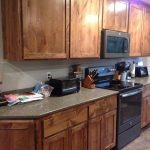 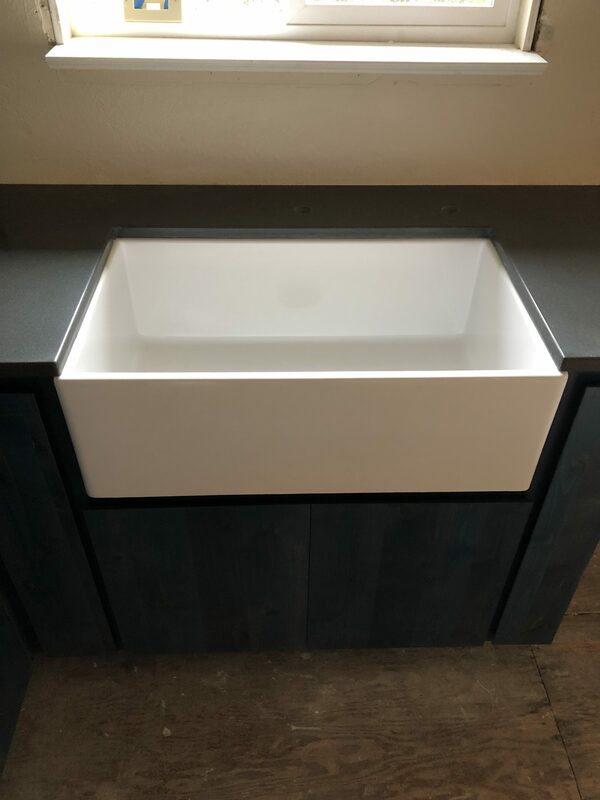 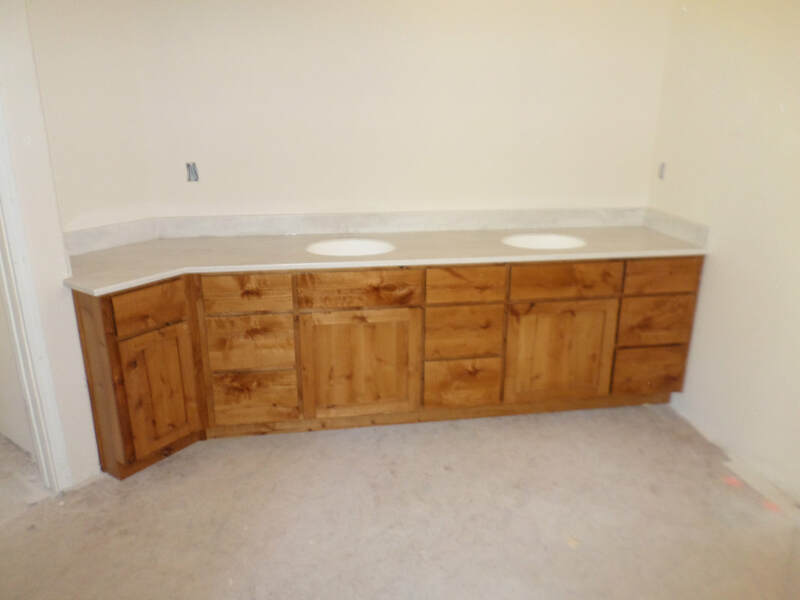 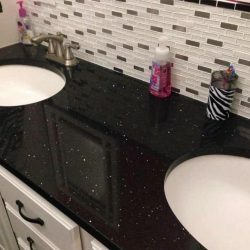 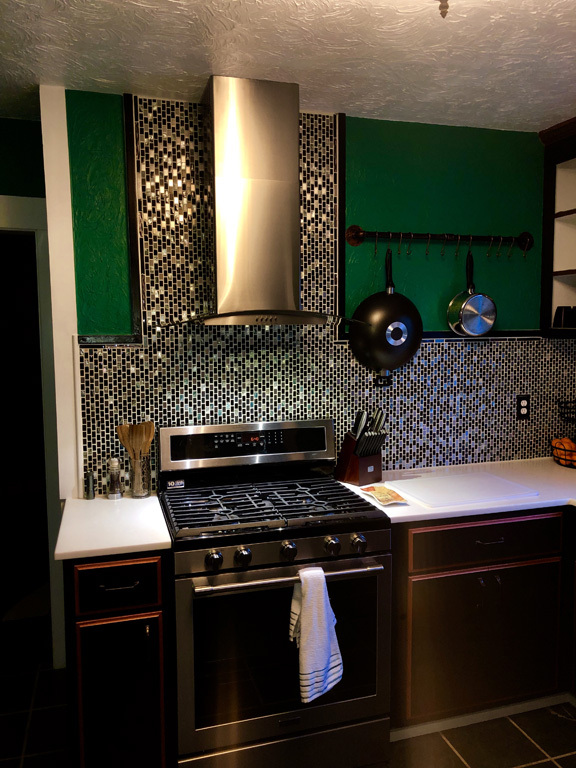 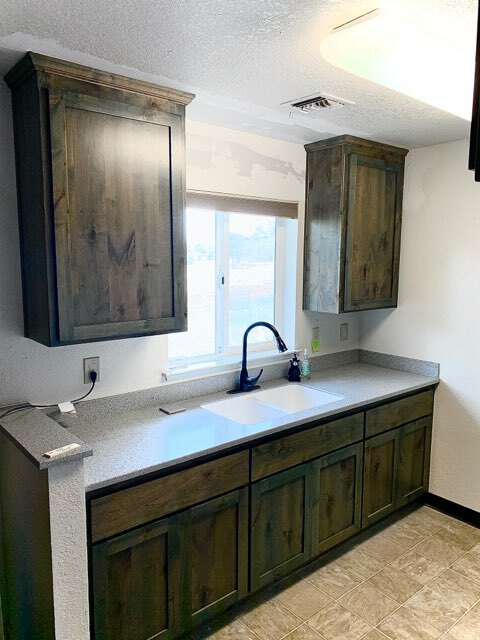 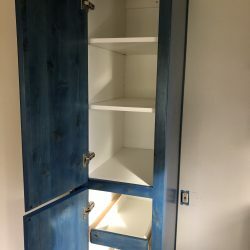 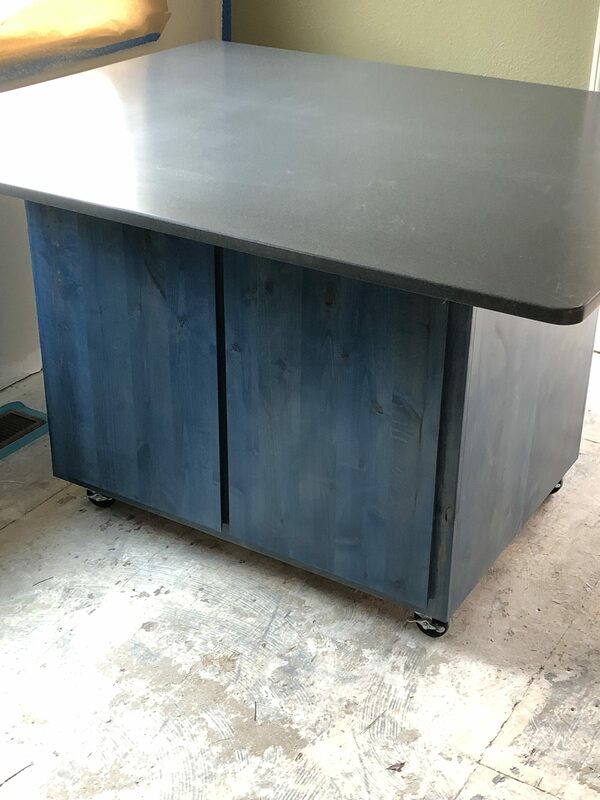 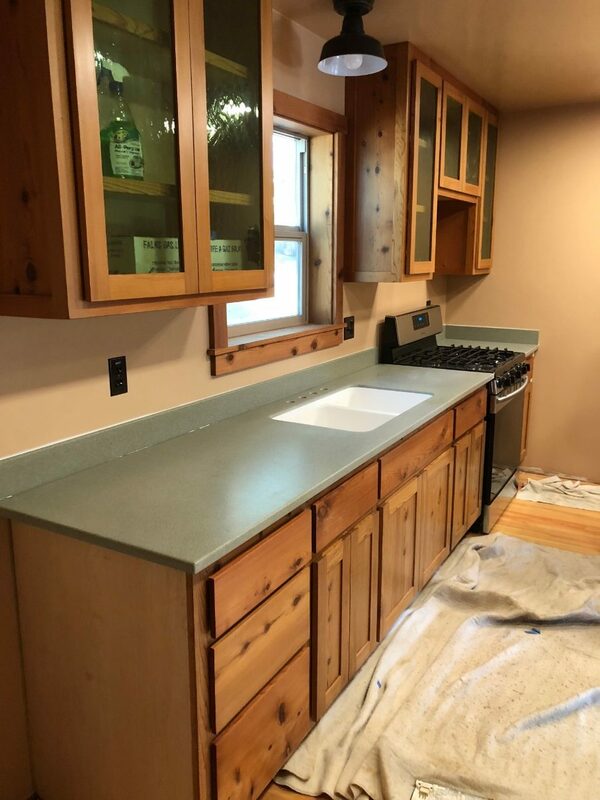 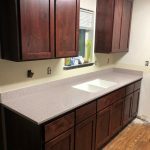 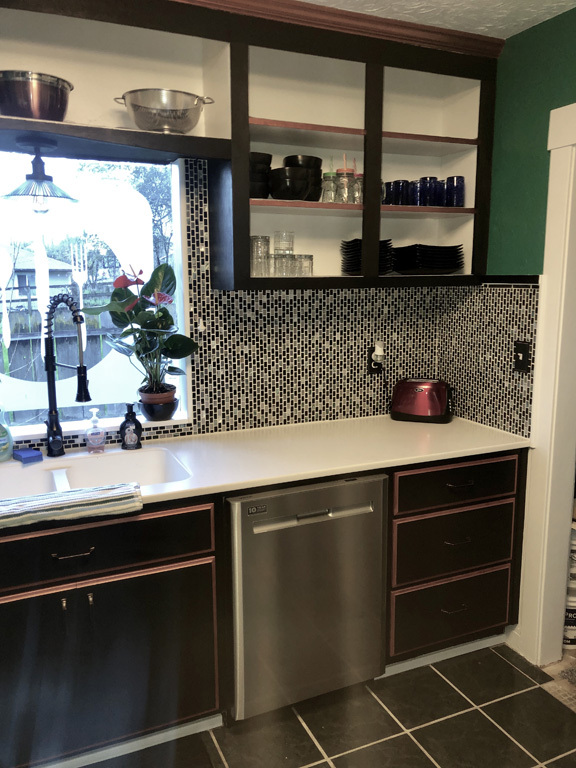 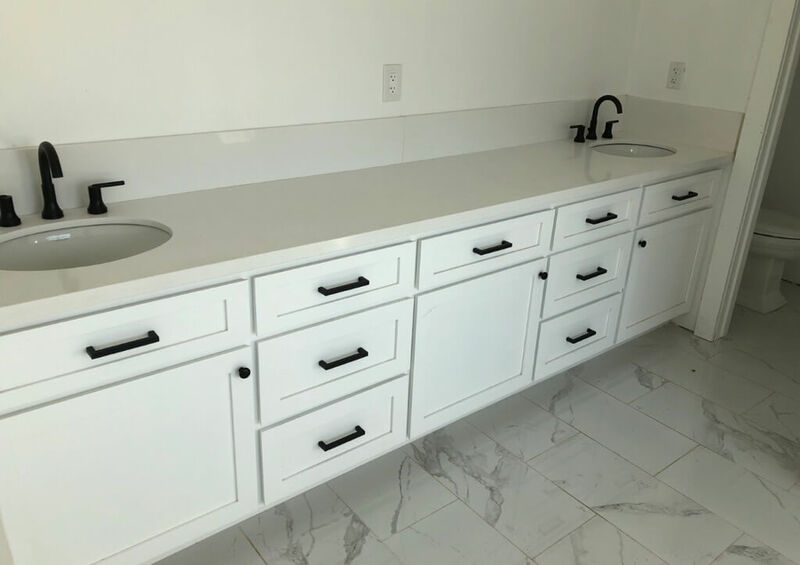 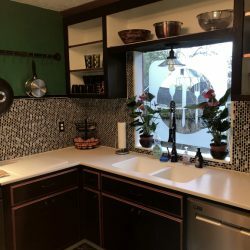 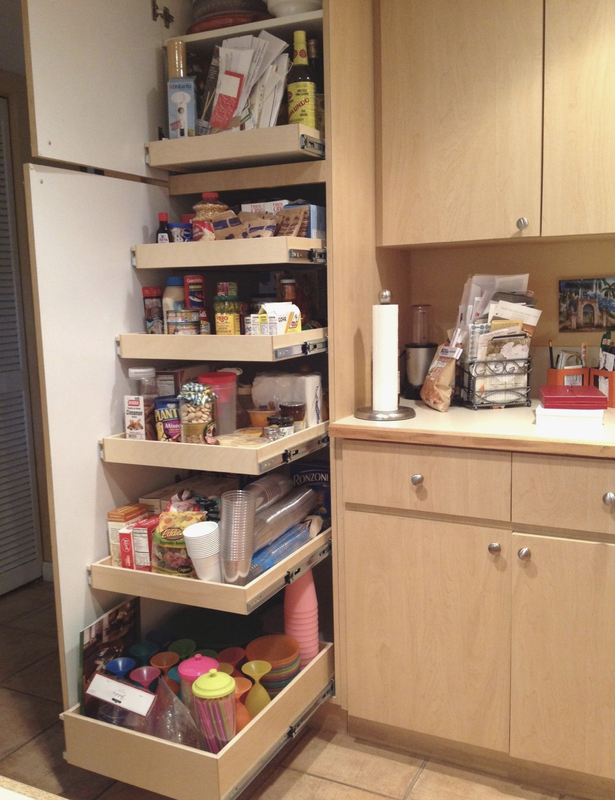 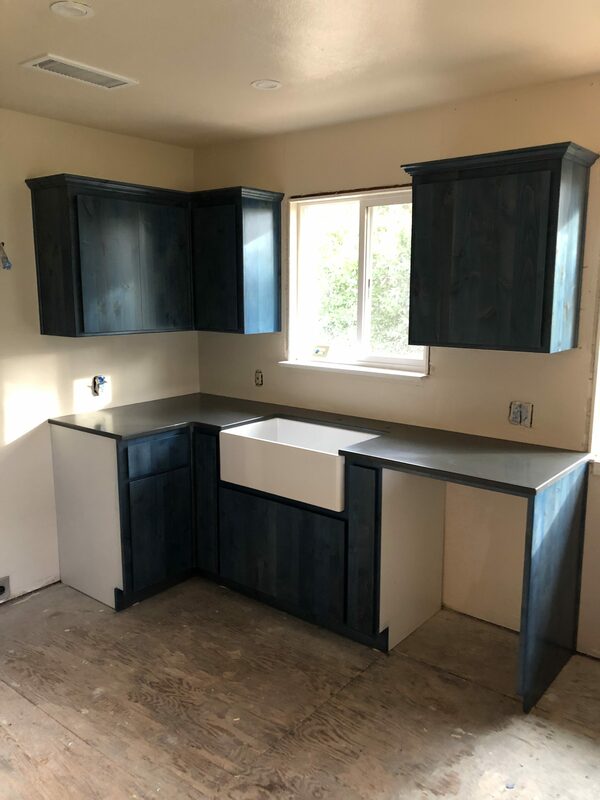 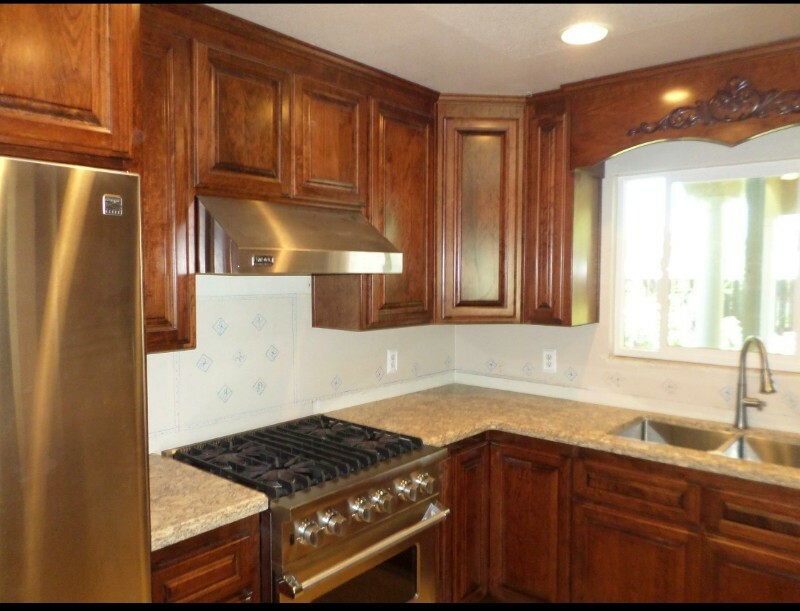 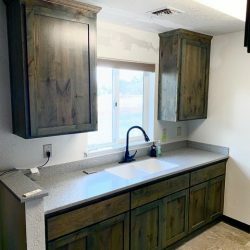 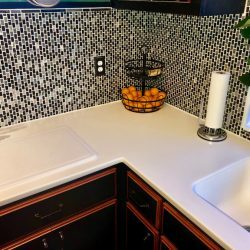 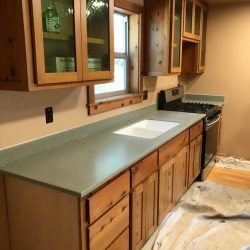 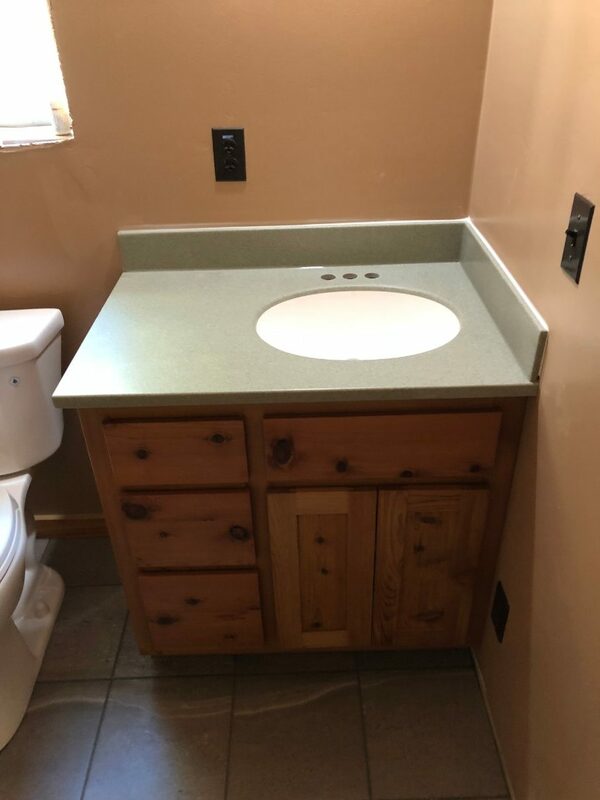 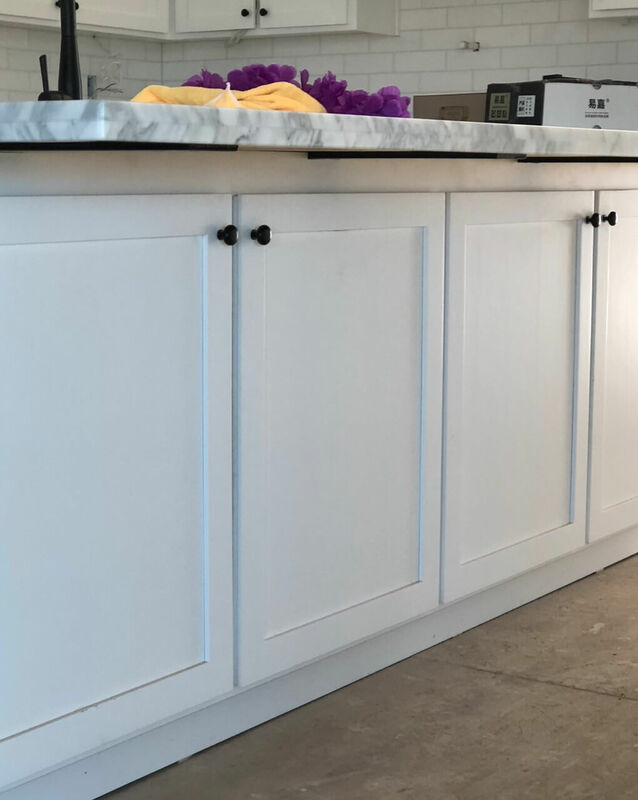 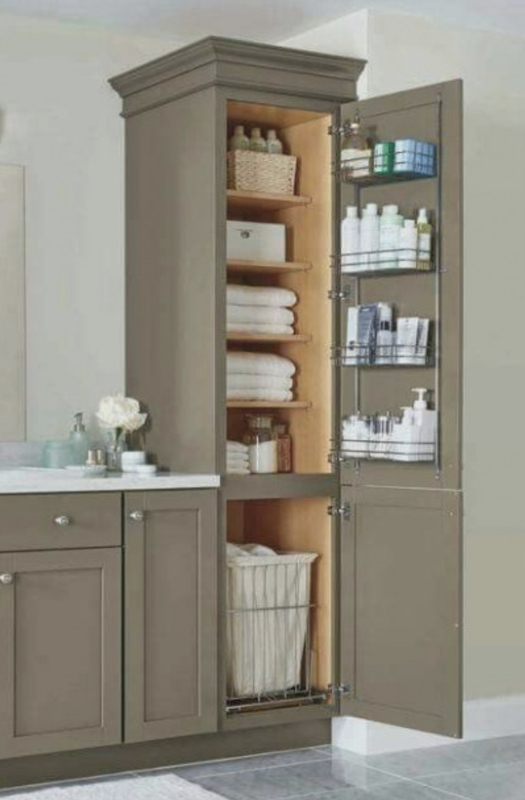 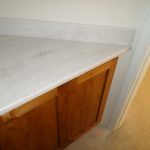 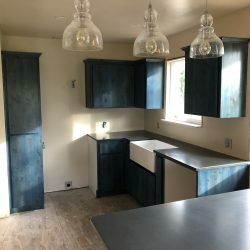 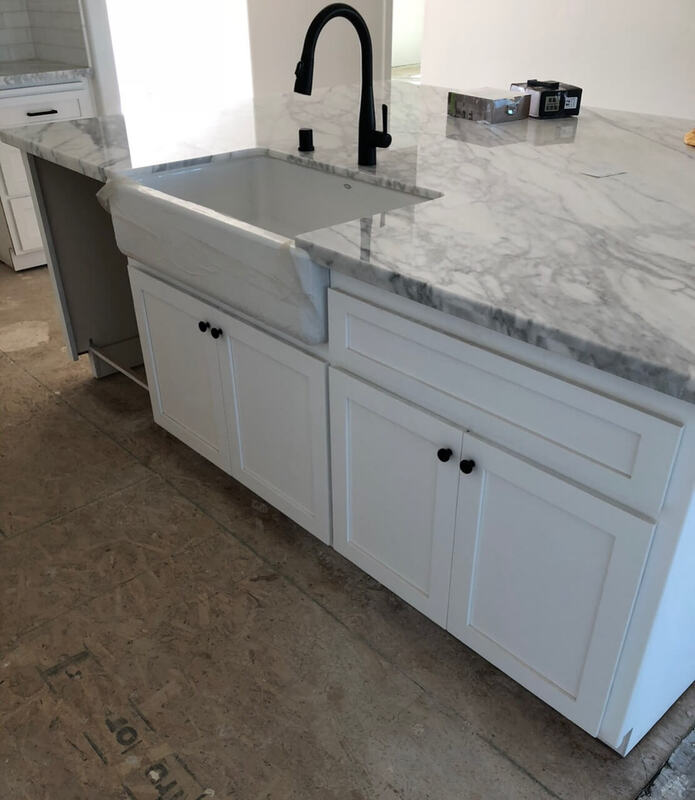 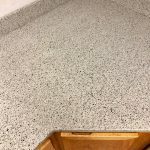 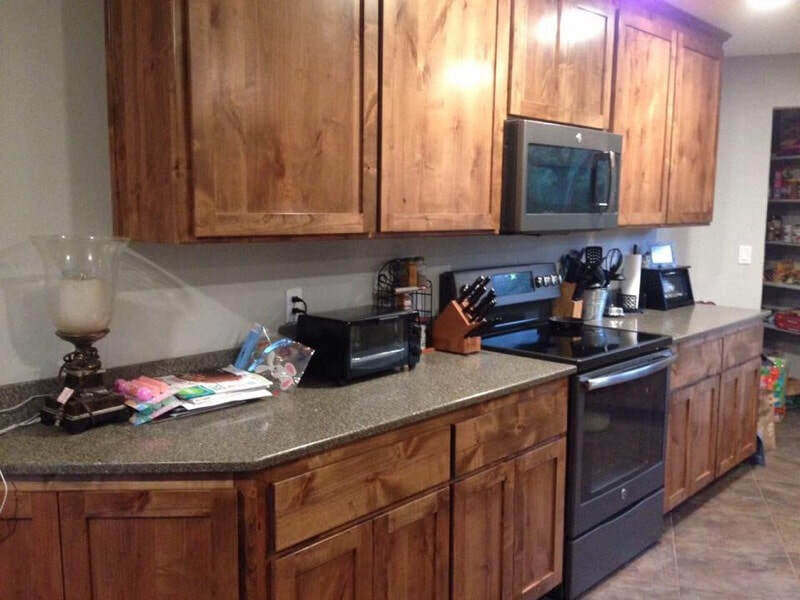 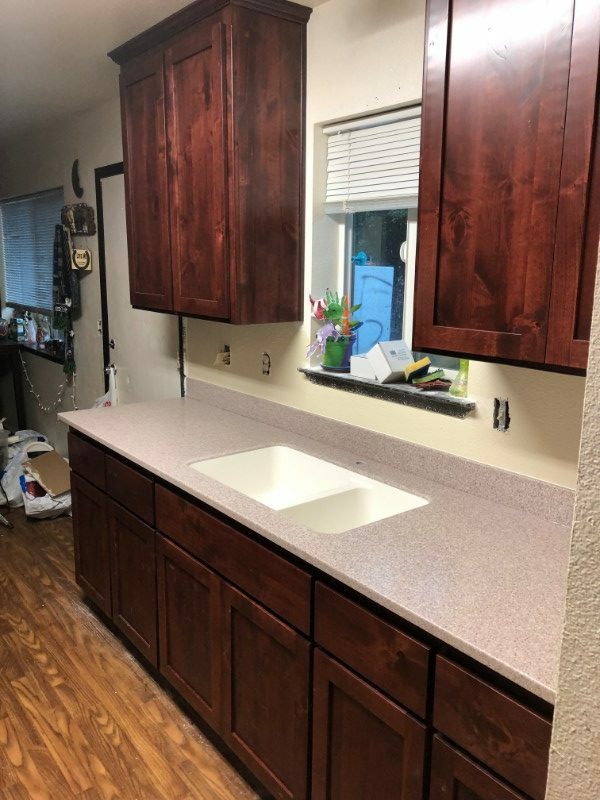 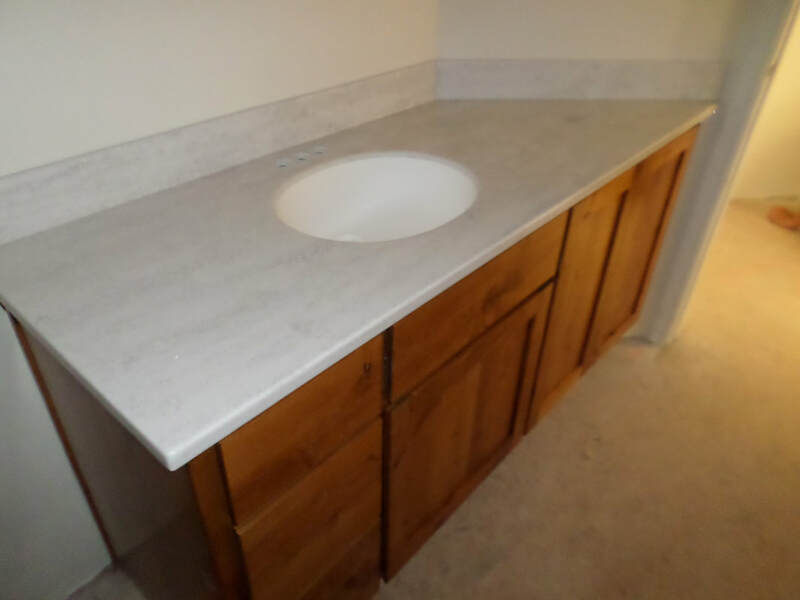 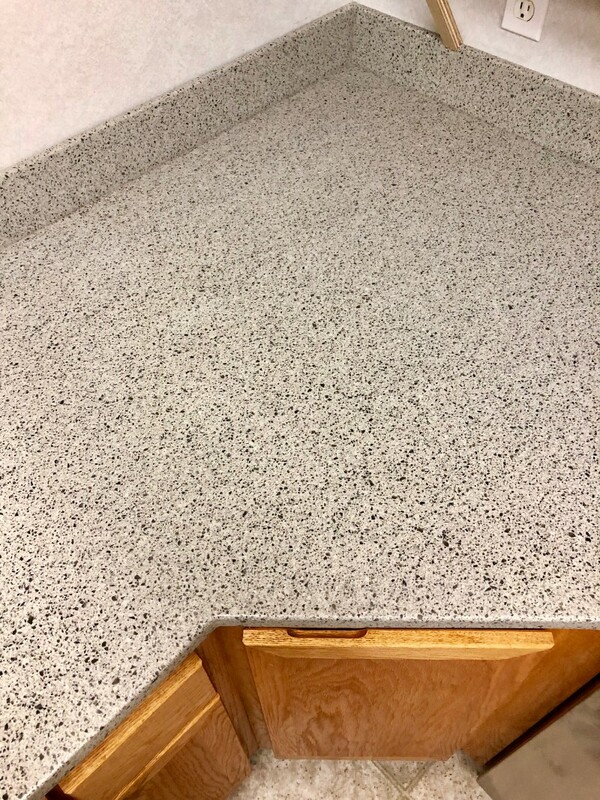 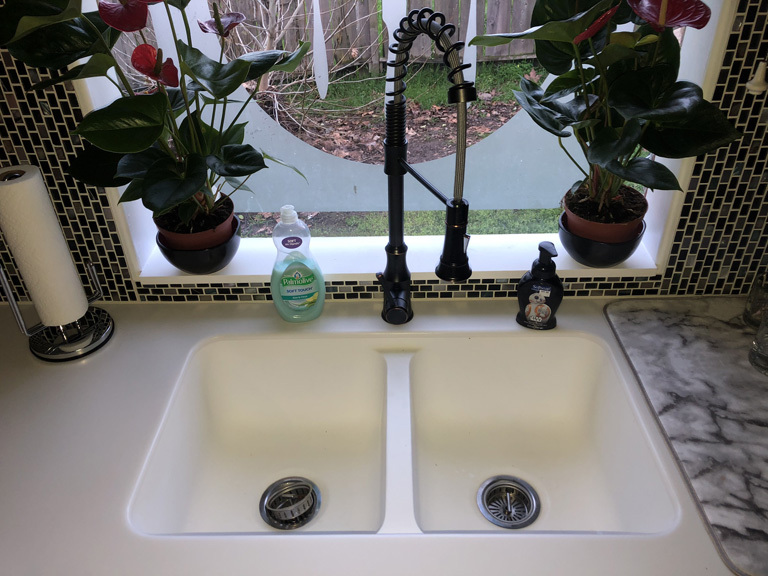 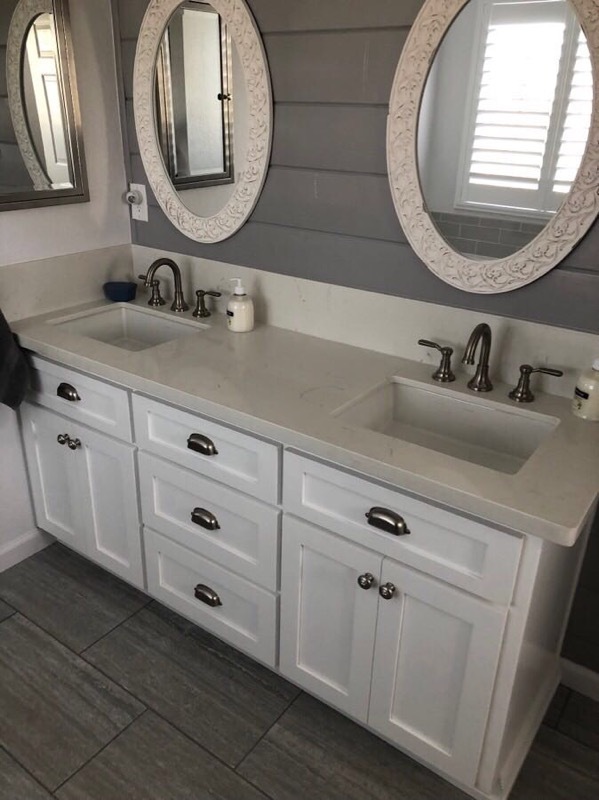 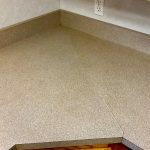 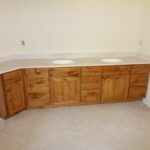 Our cabinets and countertops are beautiful!" 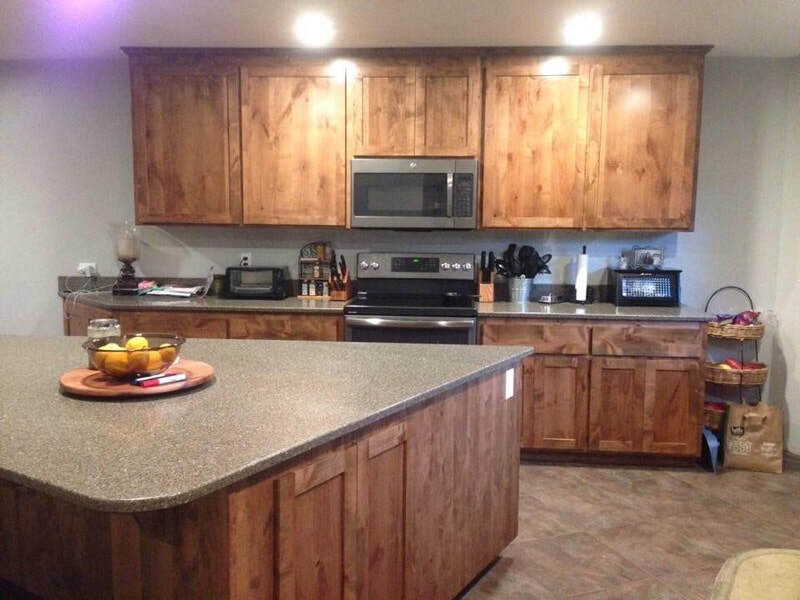 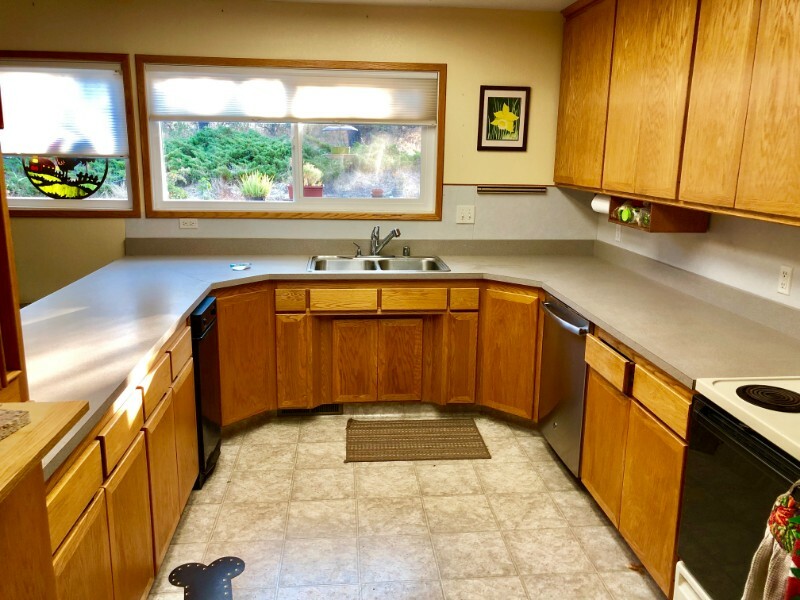 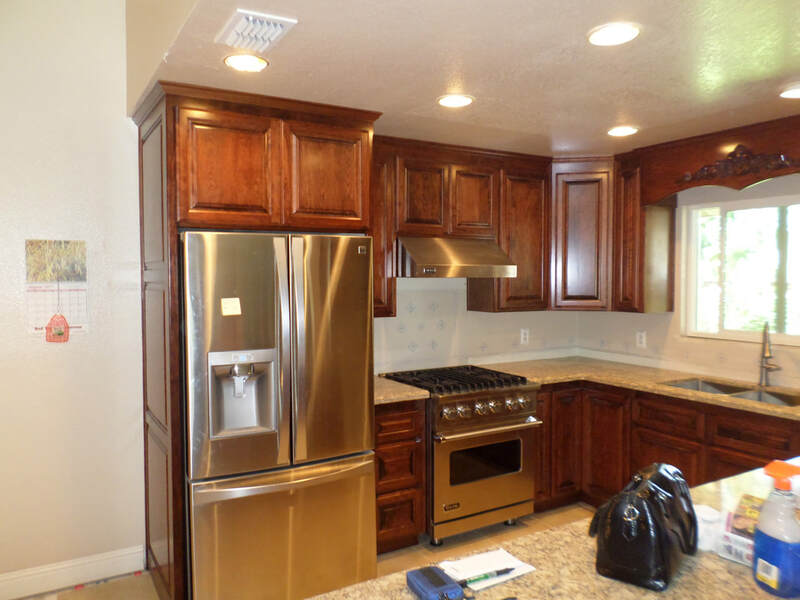 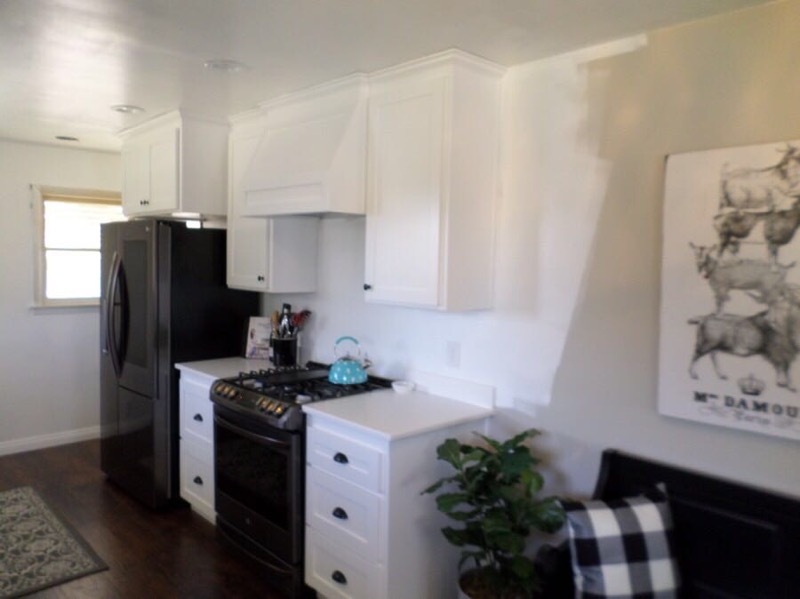 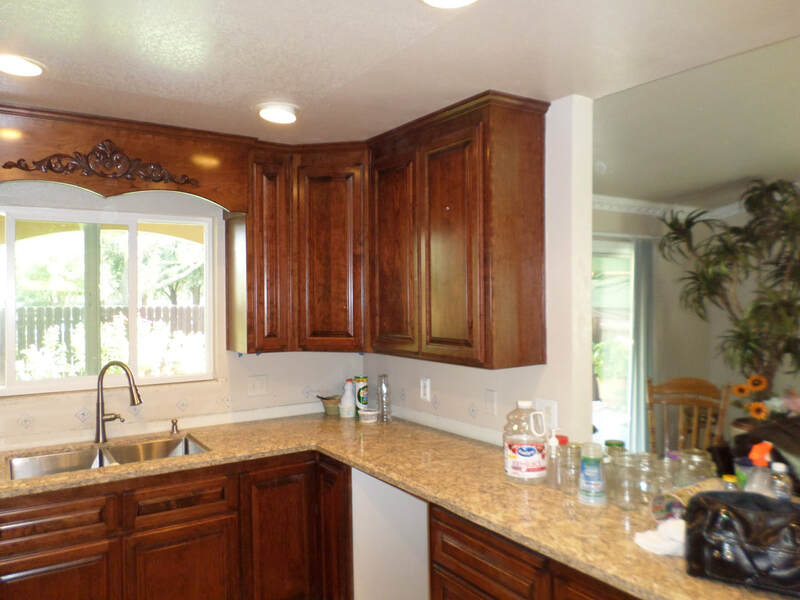 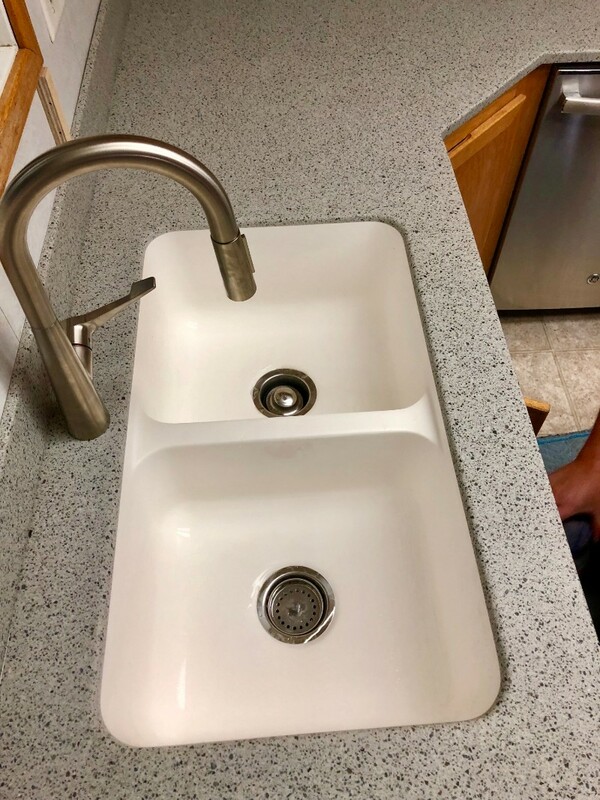 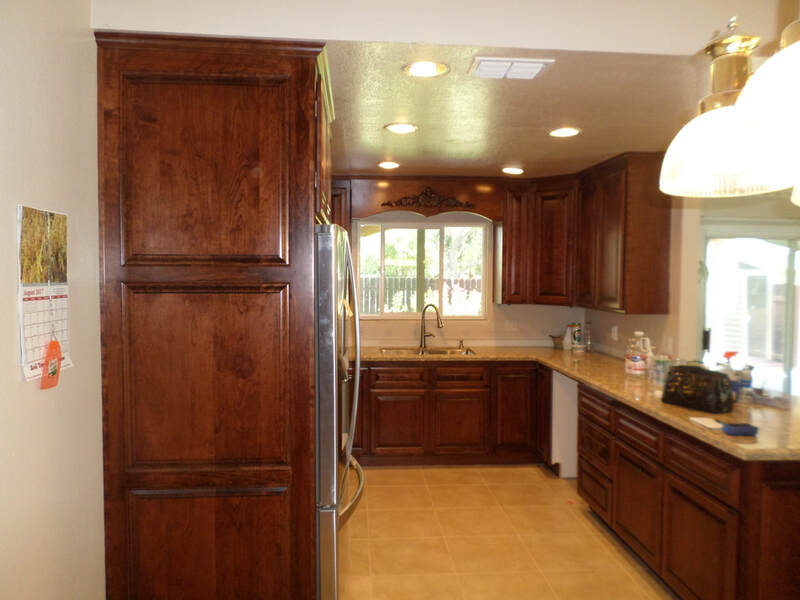 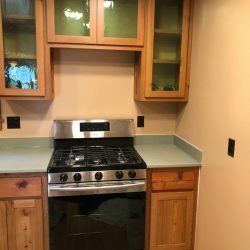 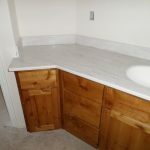 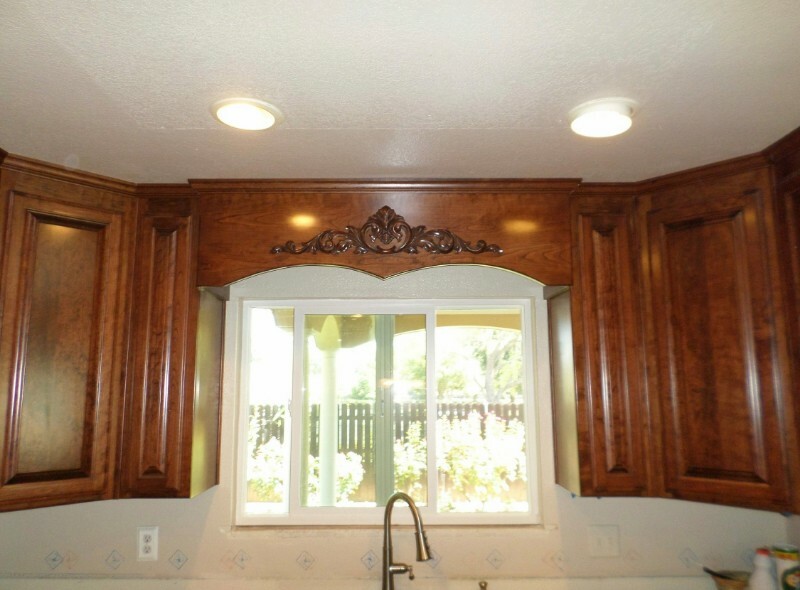 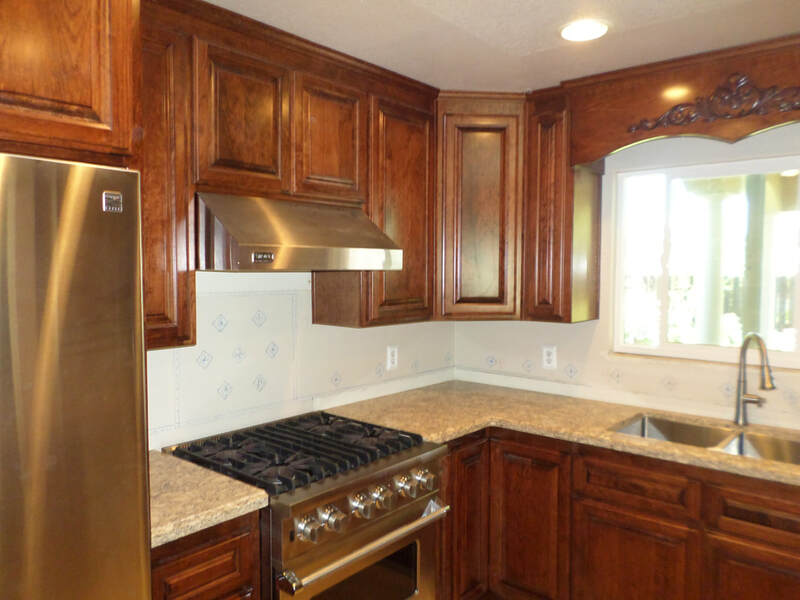 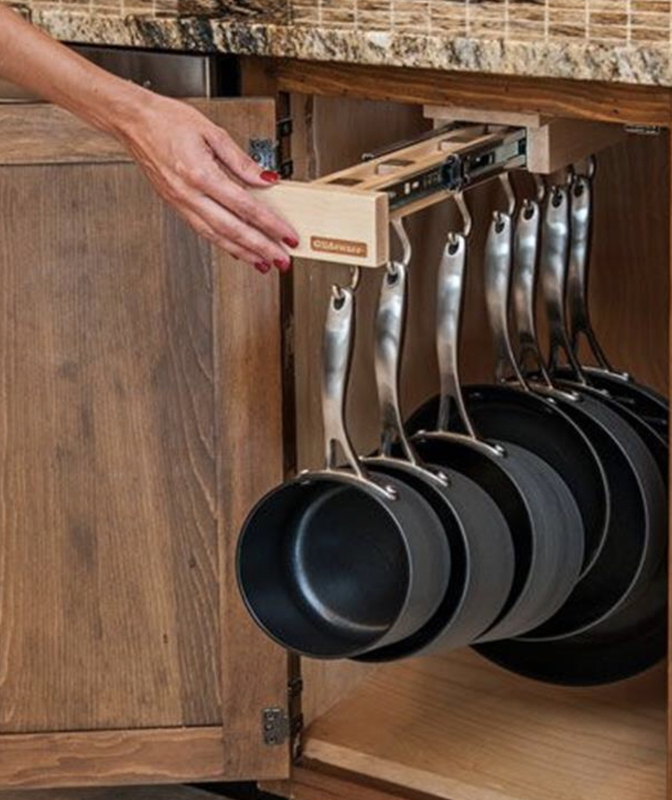 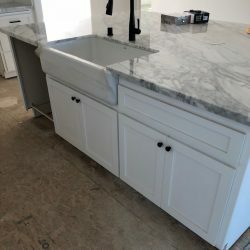 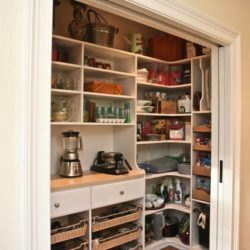 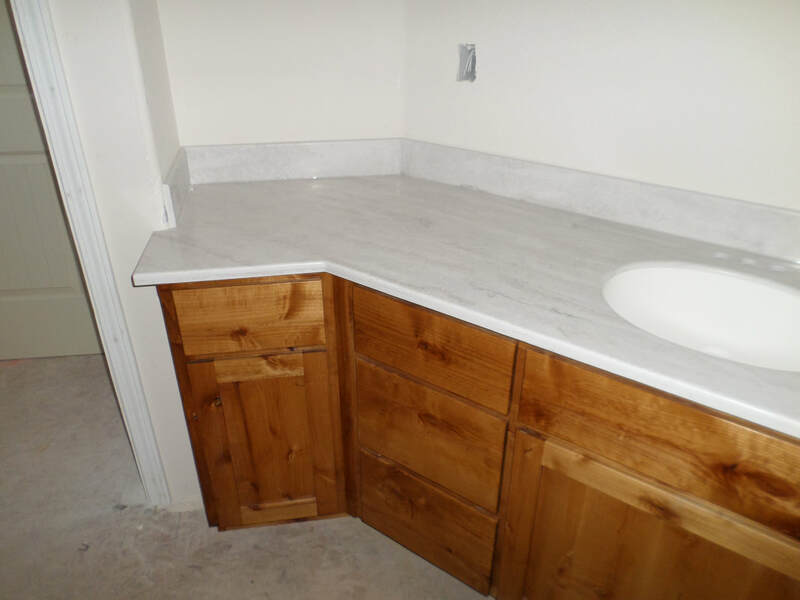 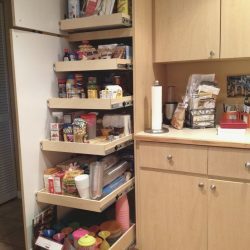 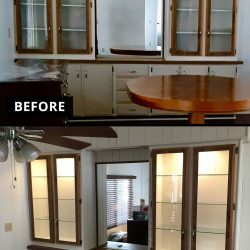 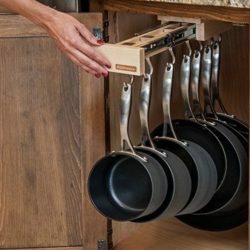 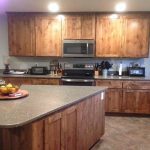 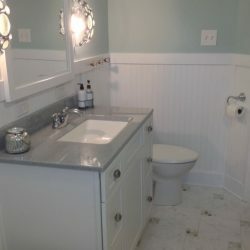 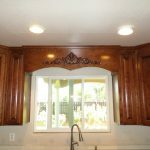 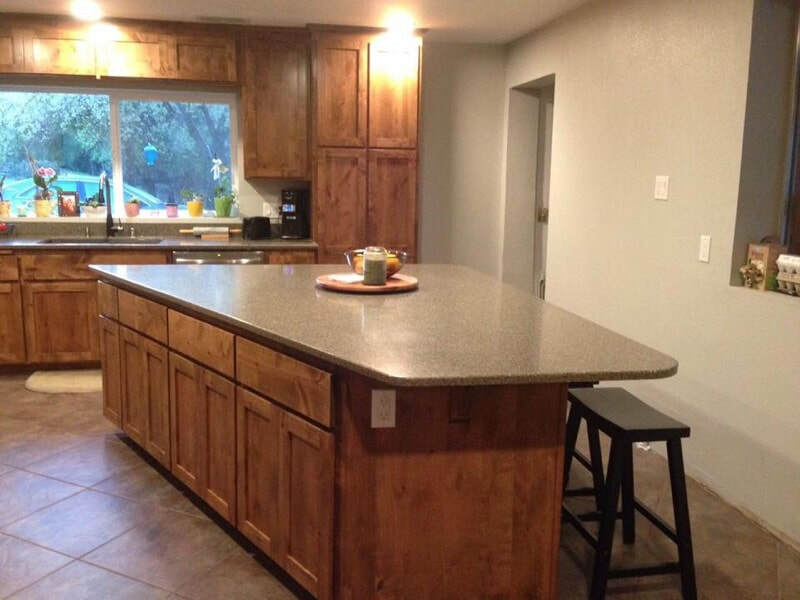 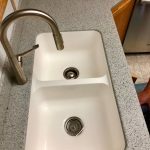 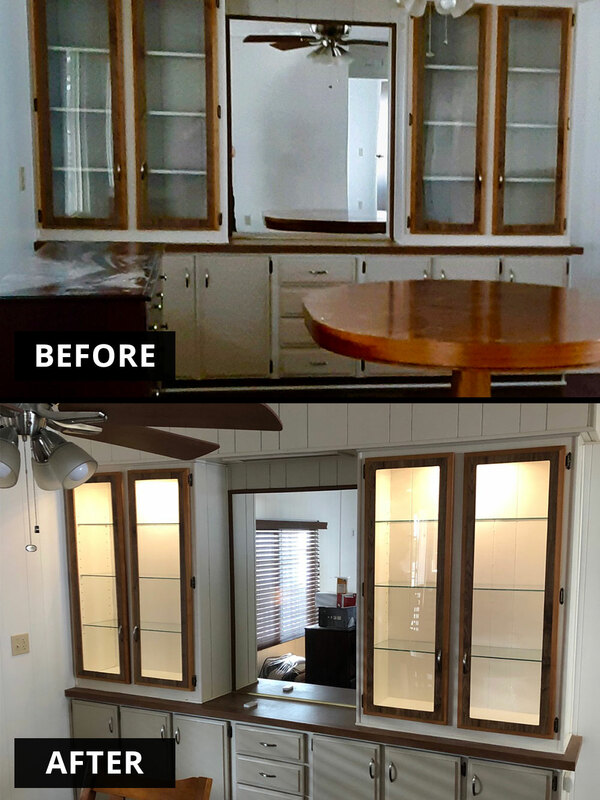 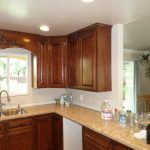 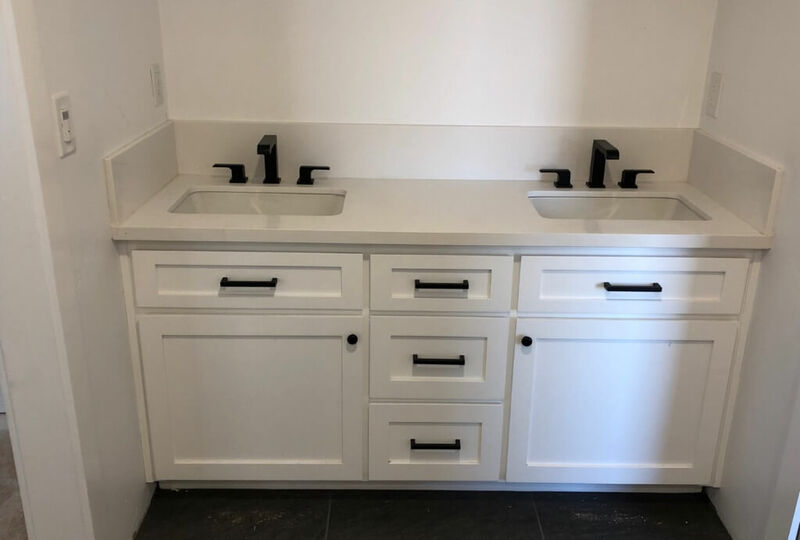 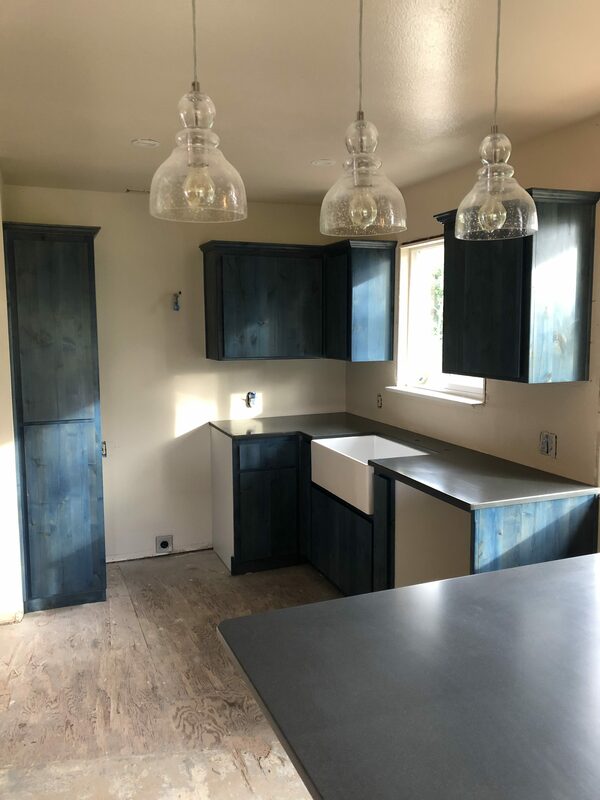 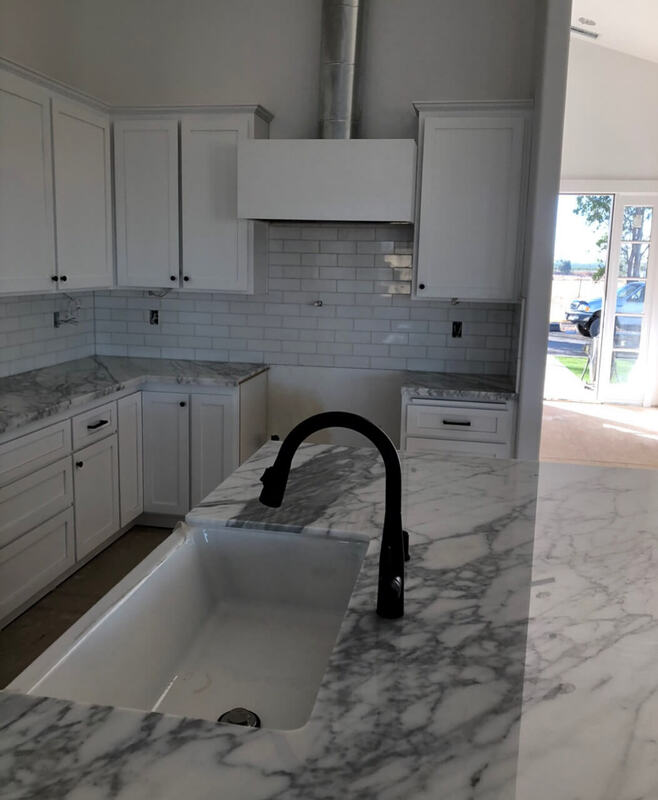 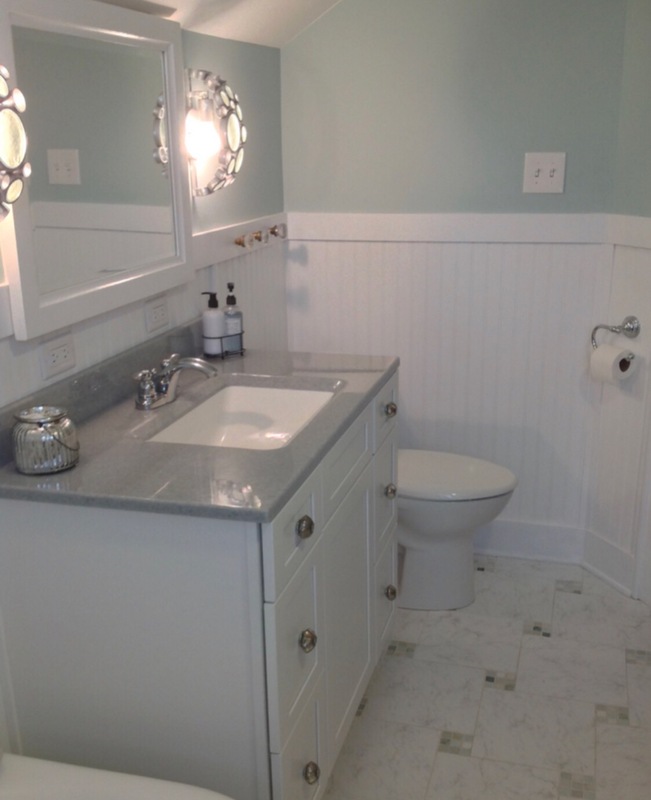 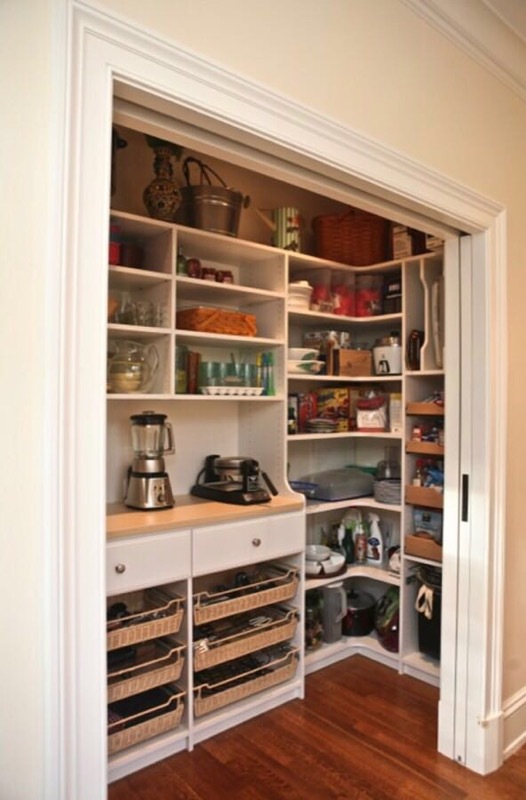 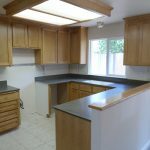 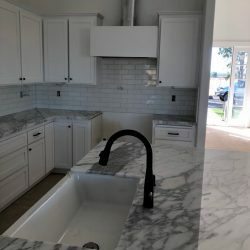 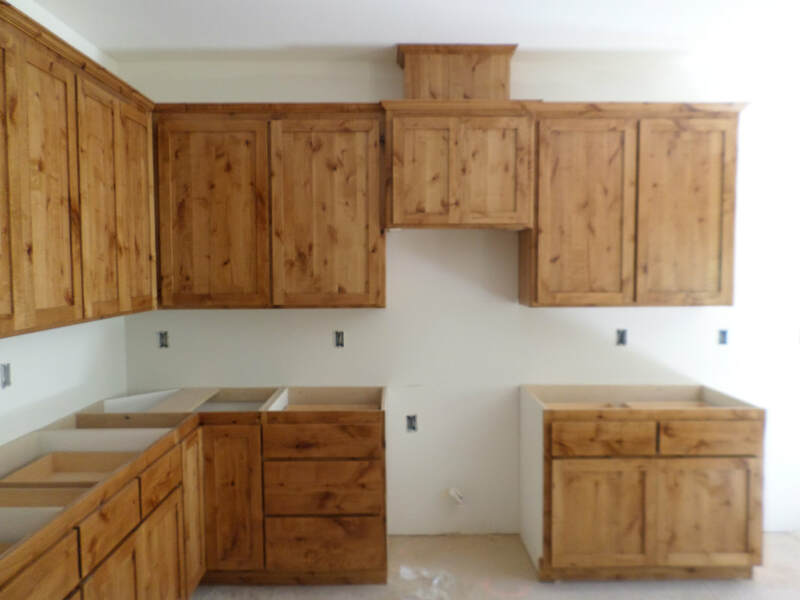 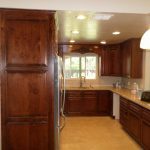 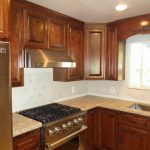 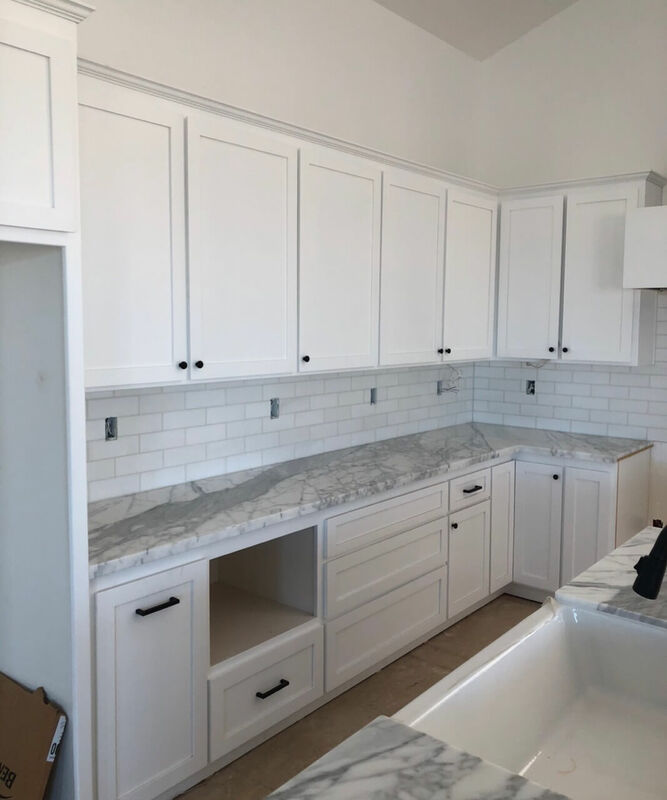 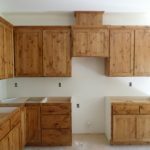 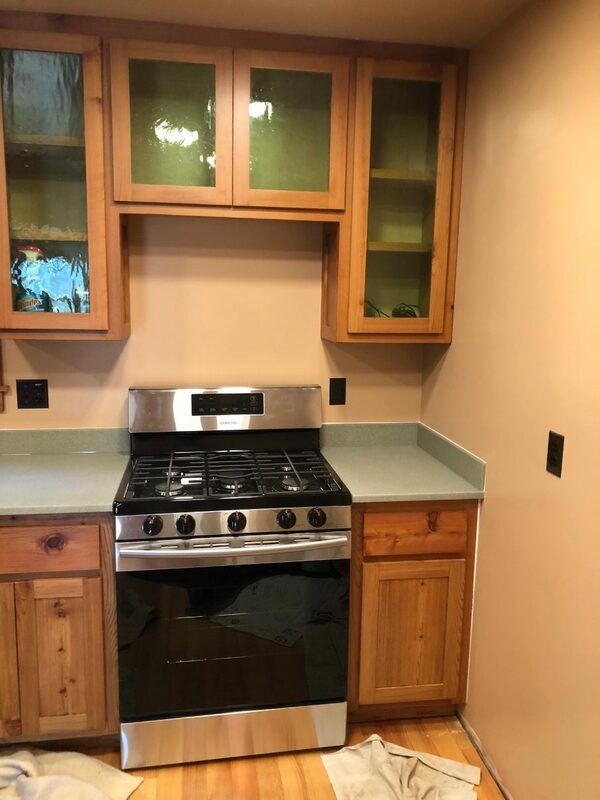 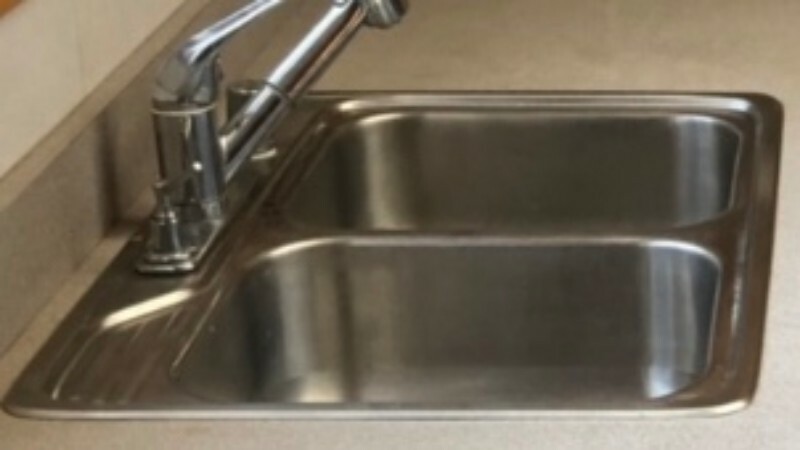 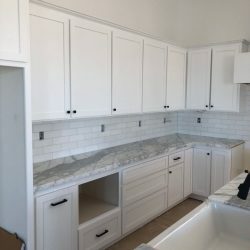 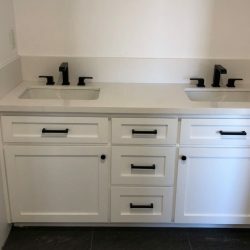 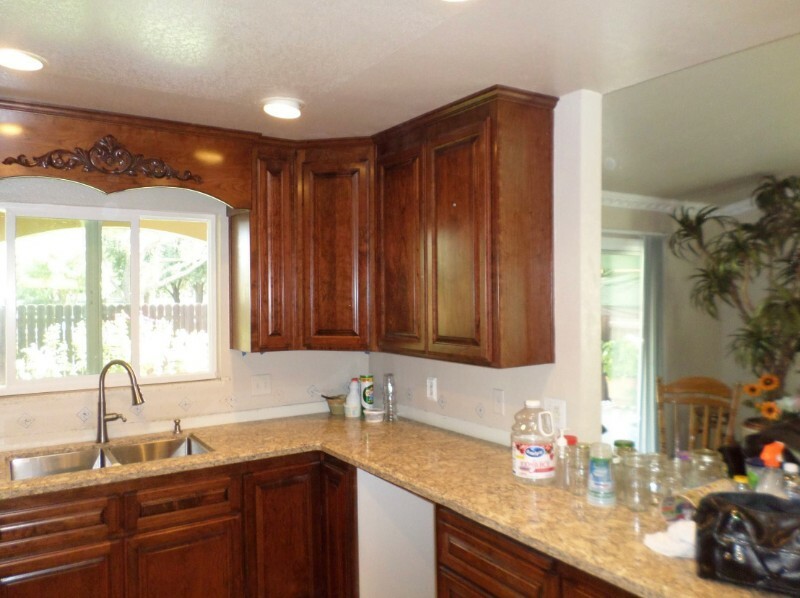 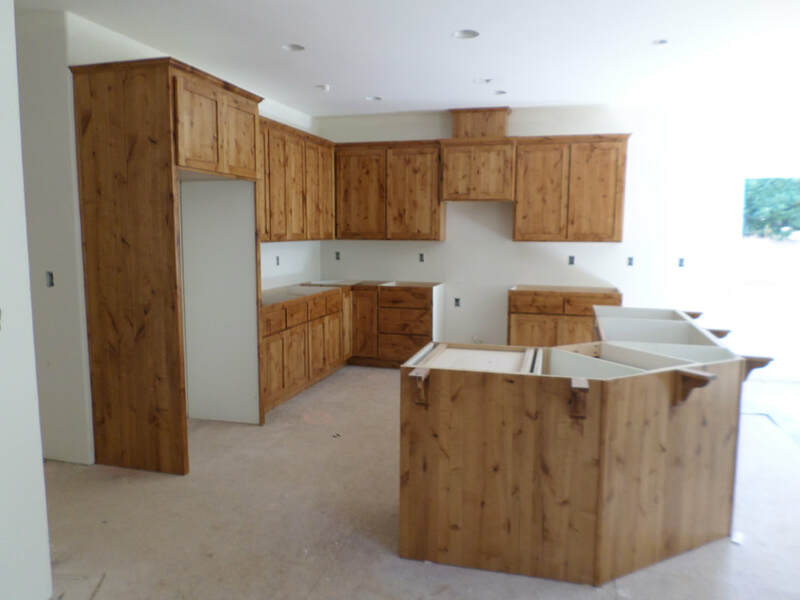 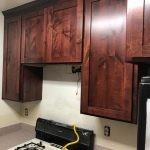 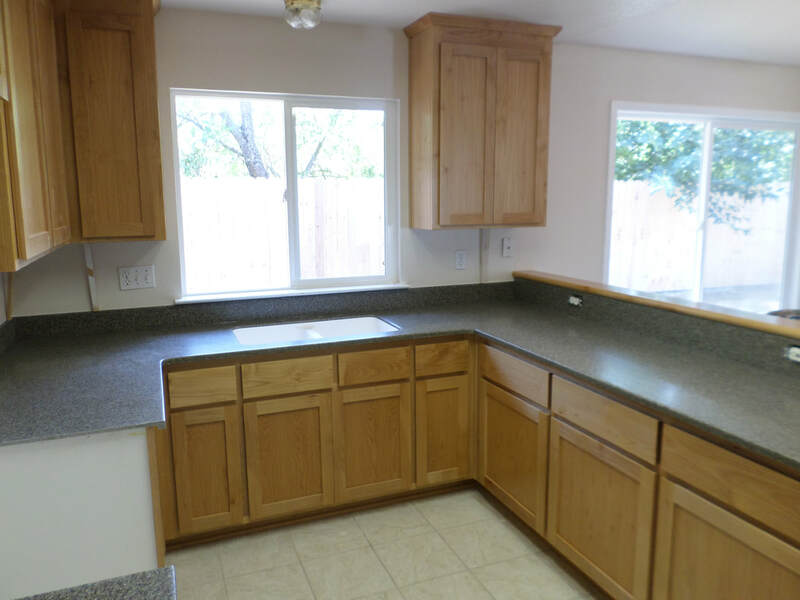 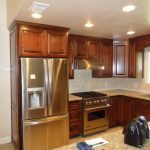 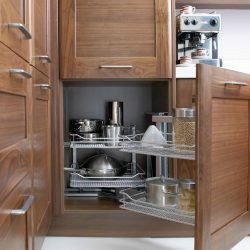 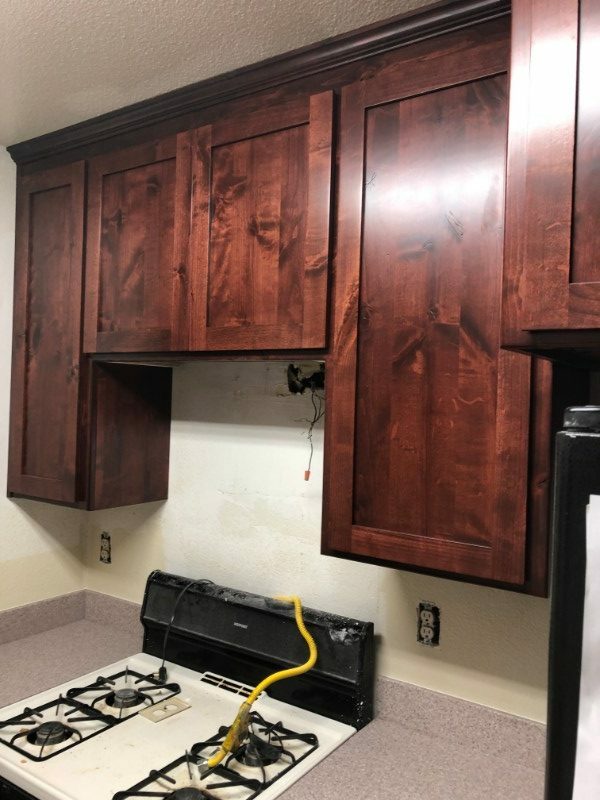 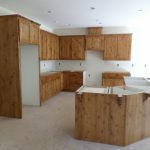 "Scott and his crew did an exceptional job creating and installing our kitchen cabinets and countertops. 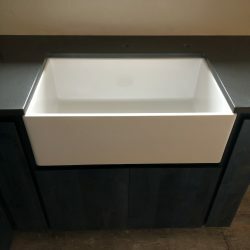 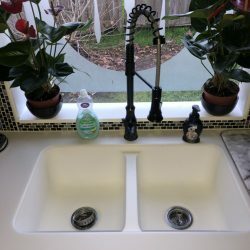 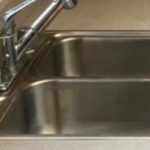 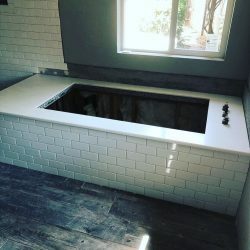 They were professional, friendly and..."